Stunning Dorpat telescope scale model. I’ve come to a more or less final design decision on my own handmade telescope (yes, it’s a long, long term project). I have to decide on the tripod/mount now. 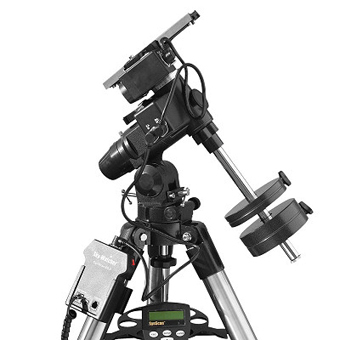 Options are a simple alt/azimuth mount (basically a tripod), or a no-holds-barred full outequatorial mount. The latter would be much more useful but it scares the bejeebers out of me to think about building it, especially out of breakable wood. The telescope won’t be particularly heavy, but when the mounts are not machined you do have to worry about weight. Anyway, check out the link for the amazing Dorpat model.